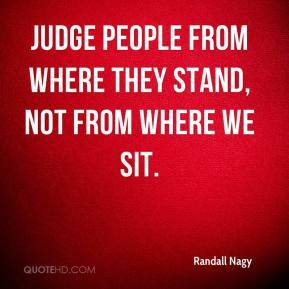 Judge people from where they stand, not from where we sit. I kept a lot of people from getting hurt, getting killed. 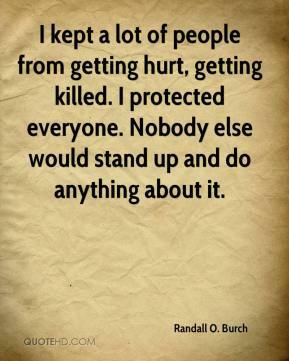 I protected everyone. 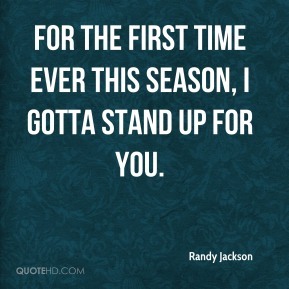 Nobody else would stand up and do anything about it. The atrocities that were committed by myself and those who stand accused are unforgivable acts. 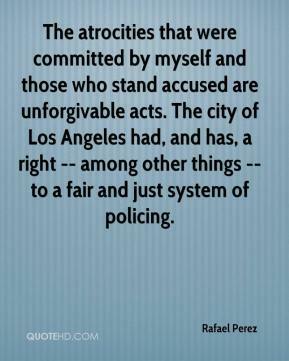 The city of Los Angeles had, and has, a right -- among other things -- to a fair and just system of policing. People have been asking me to declare my stand, whether I will go for the top seat. 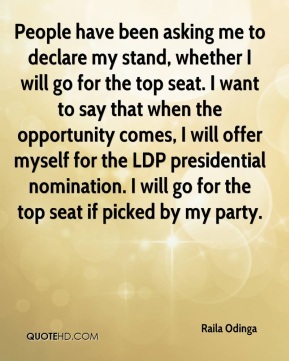 I want to say that when the opportunity comes, I will offer myself for the LDP presidential nomination. I will go for the top seat if picked by my party. You learn where to stand. Seriously, I never have my back to a gymnast, I try to keep my back against the wall so I can watch two or three things at once. It was an act of malicious ignorance. 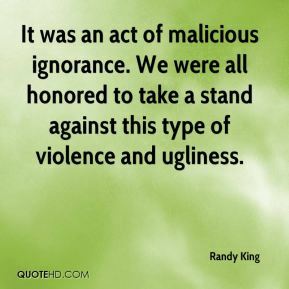 We were all honored to take a stand against this type of violence and ugliness. 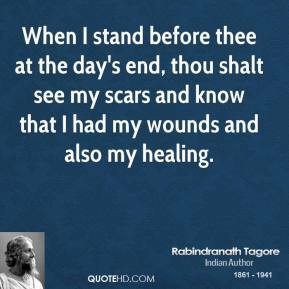 We stand now where two roads diverge. 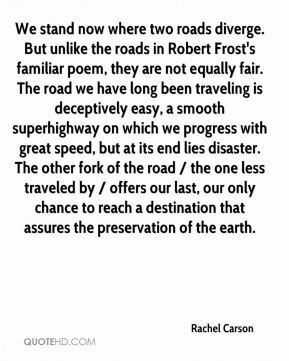 But unlike the roads in Robert Frost's familiar poem, they are not equally fair. The road we have long been traveling is deceptively easy, a smooth superhighway on which we progress with great speed, but at its end lies disaster. The other fork of the road / the one less traveled by / offers our last, our only chance to reach a destination that assures the preservation of the earth. Let me say here, with clarity and with purpose, I concede nothing to the Democratic Party. 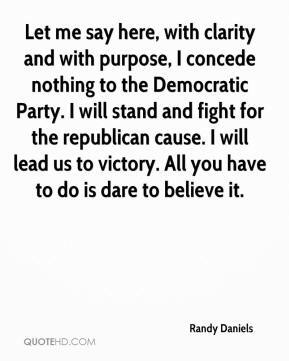 I will stand and fight for the republican cause. I will lead us to victory. All you have to do is dare to believe it. I was afraid of my own fear. I was afraid of not being able to stand it. 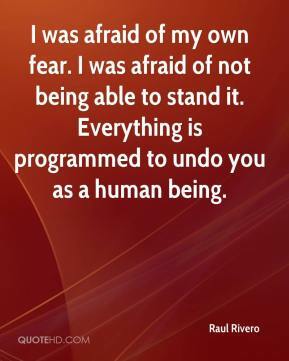 Everything is programmed to undo you as a human being. 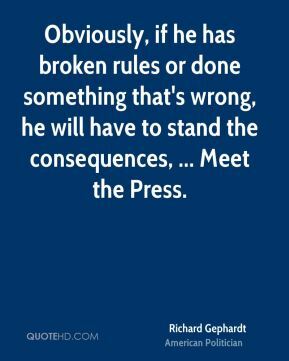 Obviously, if he has broken rules or done something that's wrong, he will have to stand the consequences, ... Meet the Press. You fight for your rights when your rights are being denied. 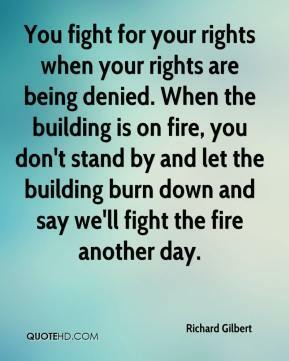 When the building is on fire, you don't stand by and let the building burn down and say we'll fight the fire another day. 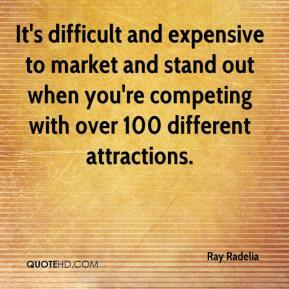 It's difficult and expensive to market and stand out when you're competing with over 100 different attractions. 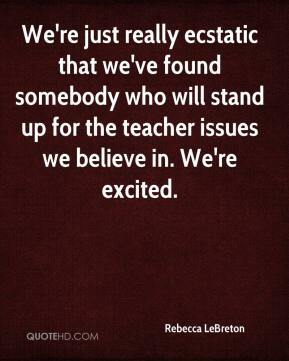 We're just really ecstatic that we've found somebody who will stand up for the teacher issues we believe in. We're excited. 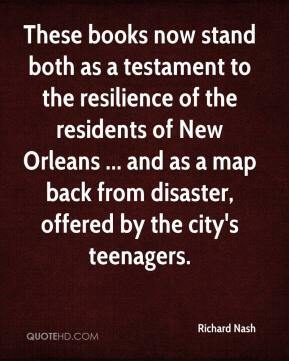 These books now stand both as a testament to the resilience of the residents of New Orleans ... and as a map back from disaster, offered by the city's teenagers. 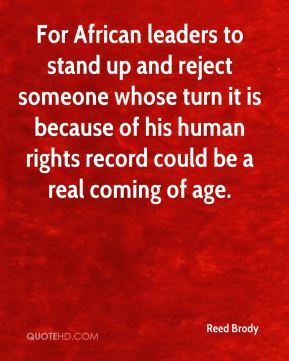 For African leaders to stand up and reject someone whose turn it is because of his human rights record could be a real coming of age. It's a great opening game. 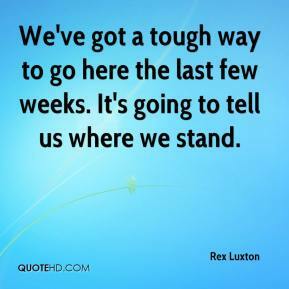 It will let us know early on where we stand. 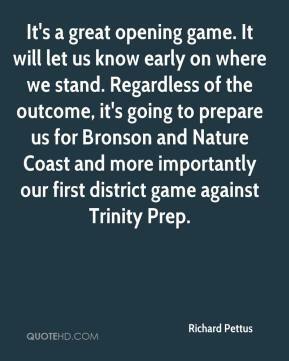 Regardless of the outcome, it's going to prepare us for Bronson and Nature Coast and more importantly our first district game against Trinity Prep. 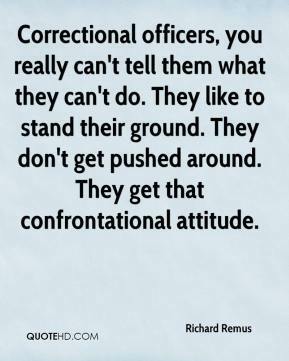 Correctional officers, you really can't tell them what they can't do. They like to stand their ground. They don't get pushed around. They get that confrontational attitude. 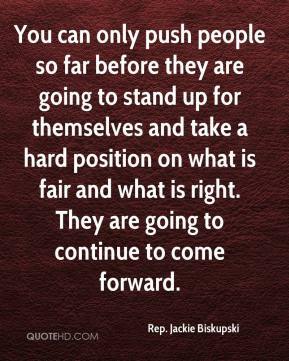 You can only push people so far before they are going to stand up for themselves and take a hard position on what is fair and what is right. They are going to continue to come forward. There are times, Mr. Speaker, when we must look beyond the mundane and the pragmatic and take a stand based on our values. 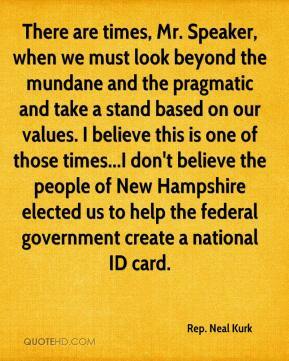 I believe this is one of those times...I don't believe the people of New Hampshire elected us to help the federal government create a national ID card. We've got a tough way to go here the last few weeks. It's going to tell us where we stand. For the past couple of years, they have been ambiguous, giving conflicting signals. 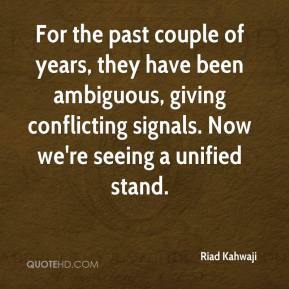 Now we're seeing a unified stand. 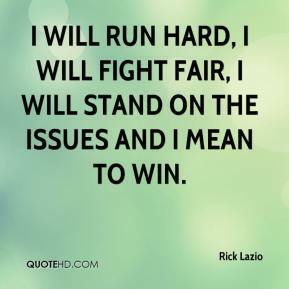 I will run hard, I will fight fair, I will stand on the issues and I mean to win. I was hopeful that they were going to take a stand and vote to make it official that they intend to eliminate (longevity pay) during the next budget cycle. Voting in favor of eliminating it today would have sent a strong message to the voters and they chose not to do it. 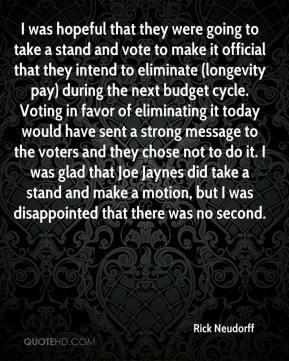 I was glad that Joe Jaynes did take a stand and make a motion, but I was disappointed that there was no second.